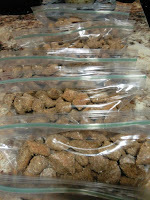 This Barking Wednesday I wanted to share with you a new twist on Dog Treats. Diesel's obedience teacher told me to bring a smelly treat. Since Diesel uses his nose a lot - she felt he might pay more attention if his treats were smelly. She told me a treat with fish would be good. 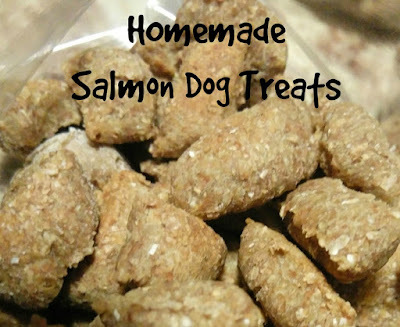 I decided to make him Salmon Treats. I took my basic recipe and instead of adding veggies I added canned salmon. Take one can of salmon ~ placed the salmon and water into a bullet blender. Blend the salmon and water. Poured the mixture into a large mixing bowl ~ gradually start to add whole wheat flour ~ keep adding until you have a nice consistency. I wanted to roll the dough into long ropes so that I could cut them into small treat sizes. the cut pieces on to the cooking sheet then bake at 350 degrees for 25 minutes. Once they were finished cooking I divided the treats into 6 bags. 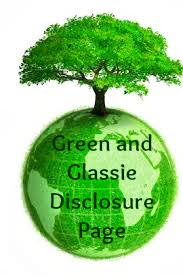 Once bag for each class. I then froze the treats. 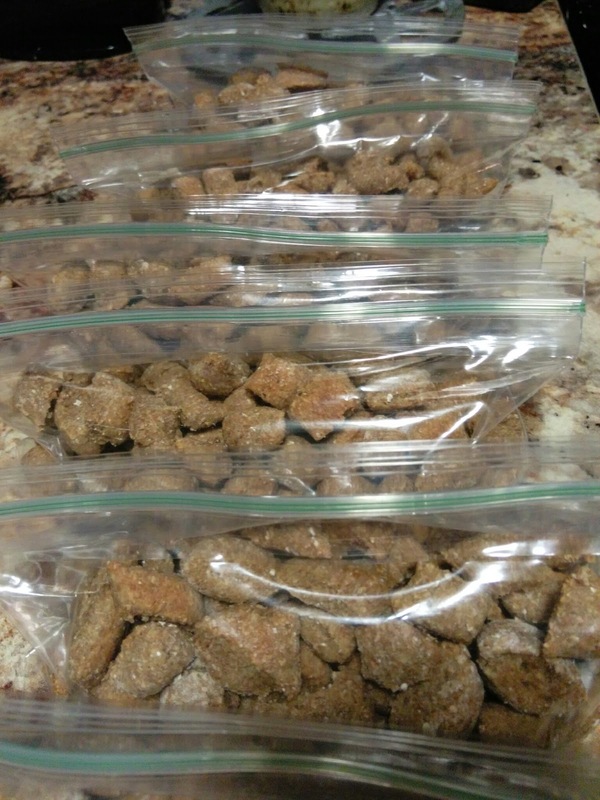 Before each class I take a bag of treats out of the freezer and take them to class with us!